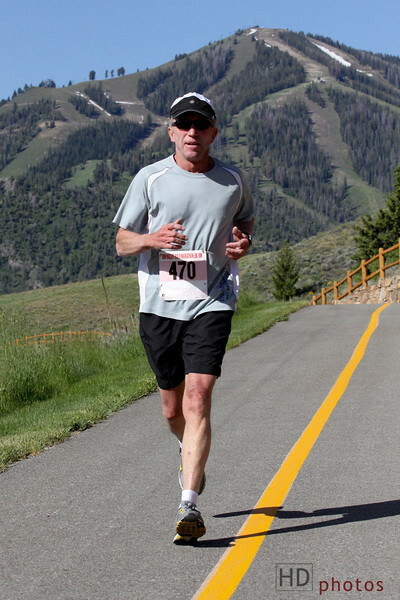 Photos from the 2014 Sun Valley Half Marathon Races (5k, 10k, and 13.1m). They are free to share and download for personal use. If sharing online, please give photo credit to "Hank Dart." To download a watermark-free full resolution file for printing at your favorite processor, use the download icon. Sorry, no bib number tags, but the photos do appear in chronological order. Questions or feedback, use the comment option in the footer. Great running, All. Cheers.